미국 현지 뿐만 아니라 유럽, 아시아 중남미 등 세계 각국 우수한 제품을 공급하고 있습니다. 모든 제품은 과학적인 연구결과를 기초로 고품질의 효과좋은 제품을 제조하여 고객들의 건강을 향상시키는 것이 기업목표 입니다. 수많은 제품들이 최고 품질 비타민 어워드에서 수상한 이력이 있습니다. 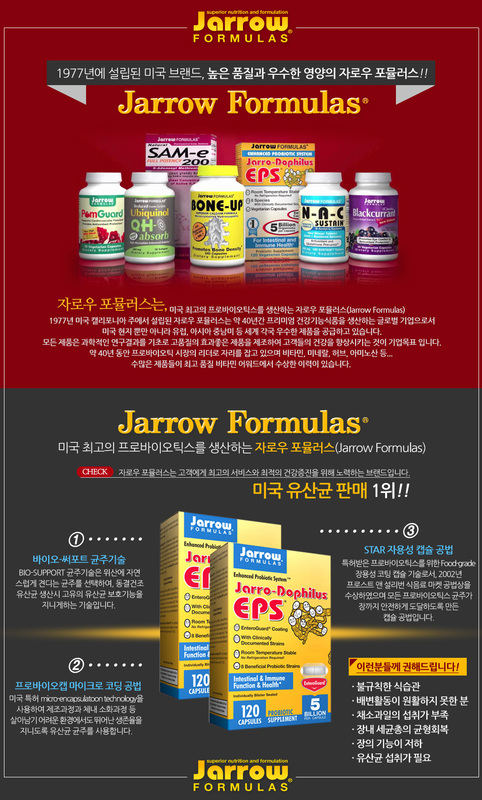 - 1 캡슐당 메리바 커큐민 500mg 성분이 함유되어 있습니다. 500mg 의 메리바 강황일 경우 실제 커큐미노이드는 18~22% 정도 입니다. 이에 해당제품에는 커큐미노이드 성분이 90-110mg 정도 입니다. 흡수율을 29배 높인 제품이기 때문에 실제 섭취하는 함량은 2,610mg ~ 3,190mg과 같습니다. - 다양한 커큐민 성분 중 흡수율이 비교적 높은 제품이며 중~상 등급의 무난한 커큐민 제품입니다. Curcumin supports healthy inflammatory response within the normal range and protects DNA against damage by free radicals and reactive oxygen species. Meriva®, a phytosome form of curcumin, is a patent pending ingredient consisting of curcumin extract bound to phosphatidylcholine for increased absorption and bioavailability. clinical studies show that it promotes joint health and flexibility. Take 1 capsule per day with food. For enhanced joint protection, take 1 capsule 2 times per day or as directed by your qualified health care consultant. Wheat, gluten, dairy, egg, fish/shellfish, peanuts/tree nuts. Other Ingredients: Cellulose, magnesium stearate (vegetable source) and silicon dioxide. Capsule consits of hyddroxypropylmethylcellulose.